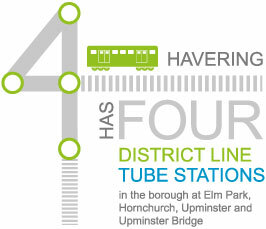 The opportunities for growth in Havering are substantial. Over 11,700 new homes will be built in the borough over the next decade and the Council continues to work with its partners to transform our industrial areas, schools, transport networks and town centres. The Council wants to utilise these opportunities to support the growth of the local economy, to provide more jobs and improve productivity. Evolving from the two year Build Havering programme, the Havering Construction Supply Chain Initiative will provide a three tier support service for our Havering construction sector.